The management team at Gray Matter Marketing has more than 40 years of combined experience working on high profile events. Our expertise in lifestyle event and sport management provides our partners with first-class experiences ranging from endurance road races to food and beverage festivals. Our sponsorship programs compliment these events through marketing, promotions, product sampling and extensive social media activation, resulting in integrated programs designed to inform, engage, and drive business. What Cheer? 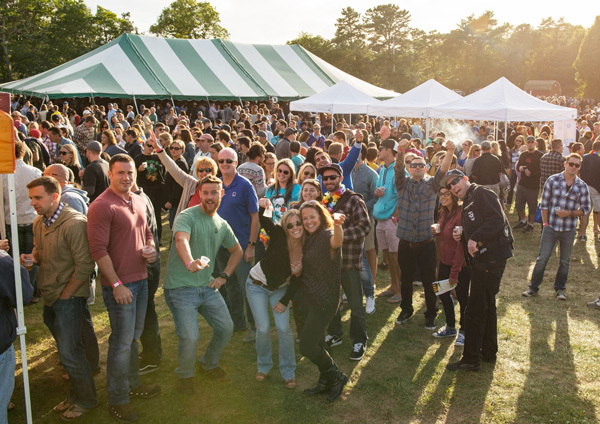 The Rhode Island Brew Fest is the state’s much-loved celebration of craft beer, and the local purveyors who make great beers in a small state. Gray Matter Marketing purchases all beer and a portion of the proceeds benefits the RI Craft Beer Guild. 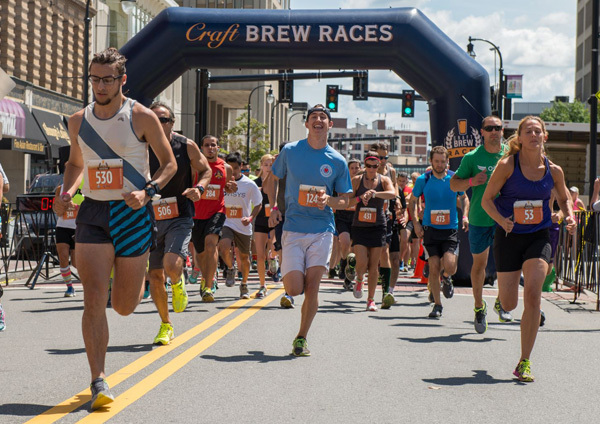 Craft Brew Races is a series of 5k road races followed by a craft beer festival. More than simply an event, it is a community-building celebration that toasts local, authentic character while attracting visitors to noteworthy destinations. 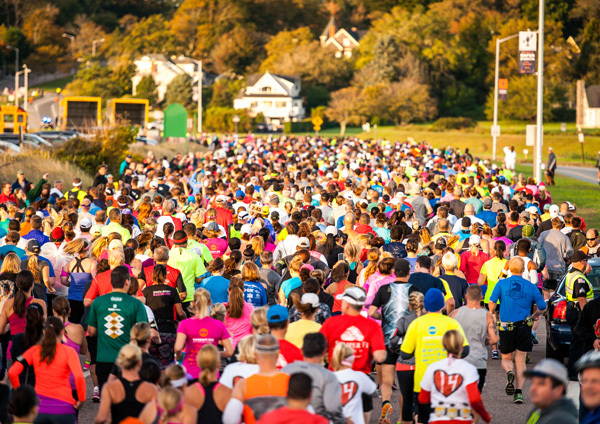 The Aquidneck 10K, presented by NPT HealthWorks and Fitzpatrick Team with Remax of Newport is Rhode Island’s newest road race, showcasing the beauty of Aquidneck Island. 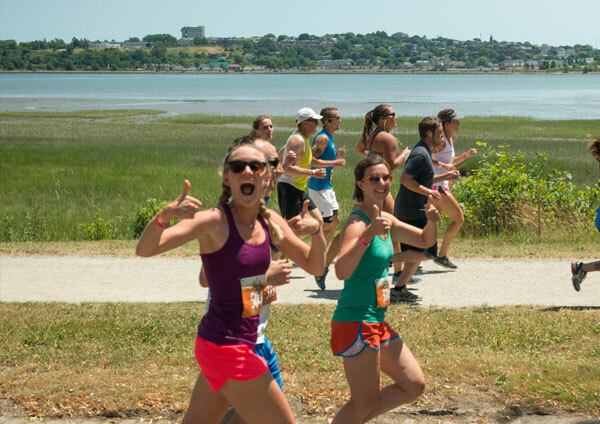 A portion of all registration fees from the Aquidneck 10K will be donated to the Norman Bird Sanctuary. This nighttime 5k is a fun event with a good cause. Proceeds from the run – the city’s only nighttime road race – benefit the Newport Public Education Foundation. Consider joining us in this “Race for Education”. The Portland 10 Miler is the first race in the New England 10 Miler series. 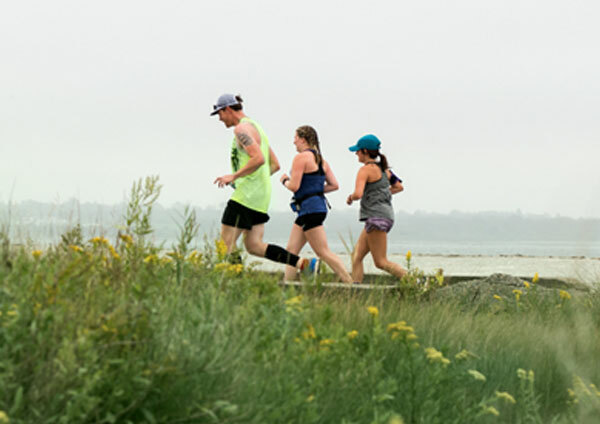 The flat, coastal course covers ten-miles of Portland’s most beautiful roads and paths along Back Cove, Munjoy Hill and the Eastern Promenade. 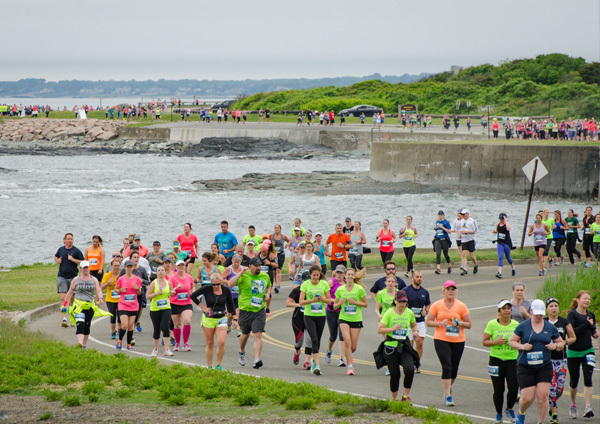 One of the most popular road races in the northeast, this 10-mile run/walk, this beautiful event showcases Newport’s seaside beauty with a unique fish at Fort Adams. Named “Best Destination Race” in 2016 by Competitor Magazine. 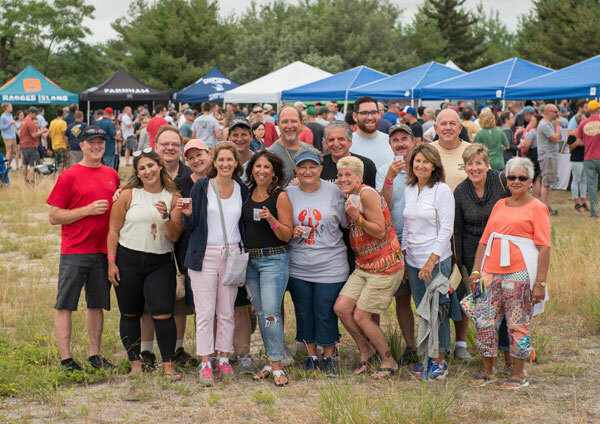 Created in 2018, this annual celebration of Maine and American craft brewers includes sampling of 50+ breweries and over 150 styles of beer. The 3-hour session features live music and every attendee receives a custom glass. The inaugural Mt. Hope Bridge 5k was held in August, 2017. The unique race offers runners and walkers the opportunity to cross the historic Mt. Hope Bridge. 100% of net proceeds benefit the Bristol Rotary and their partner charities. Four bridges. Twenty-six miles. One unique experience. 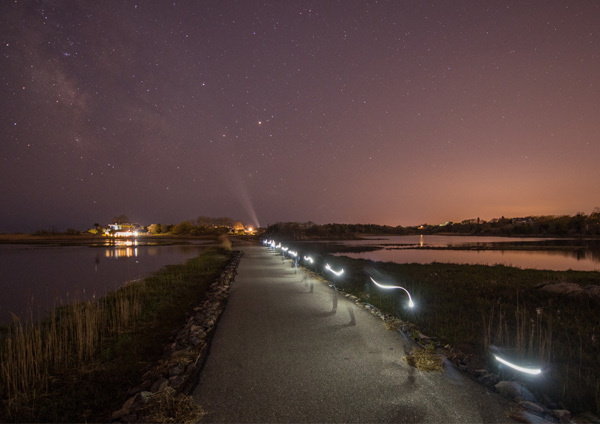 The 4 Bridges Ride is a not-for-profit event that allows cyclists the one-of-a-kind opportunity to bike across Rhode Island’s beautiful bridges. All proceeds from the 4 Bridges Ride are donated to charity. 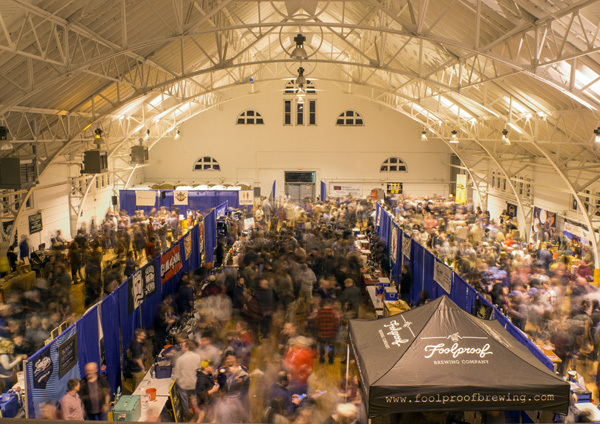 An annual celebration of American craft brewers with sampling of 75+ breweries and over 250 styles of beer. The 3-hour session features live music and every attendee receives a custom glass. 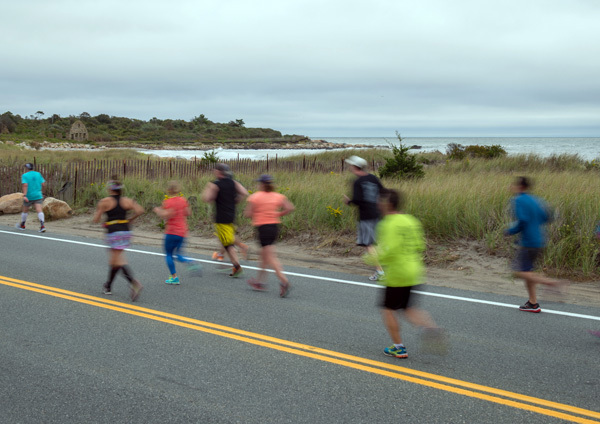 The Ocean Road 10K is a scenic 6.2-mile course, showcasing Rhode Island’s grandiose and beachside beauty along the Narragansett Bay. Named “Best 10K Northeast” in 2016 by Competitor Magazine. 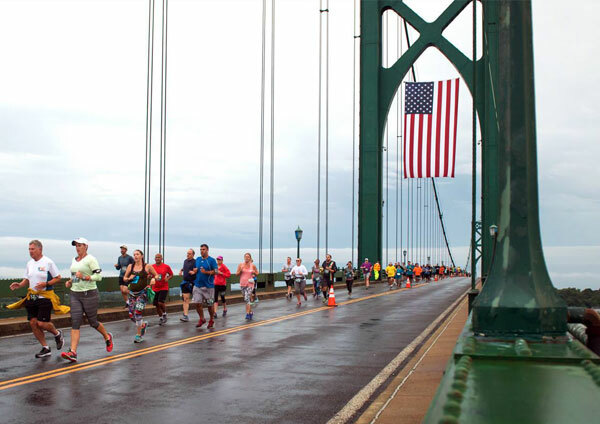 The Amica Newport Marathon and Half Marathon is one of the most scenic races in the country. 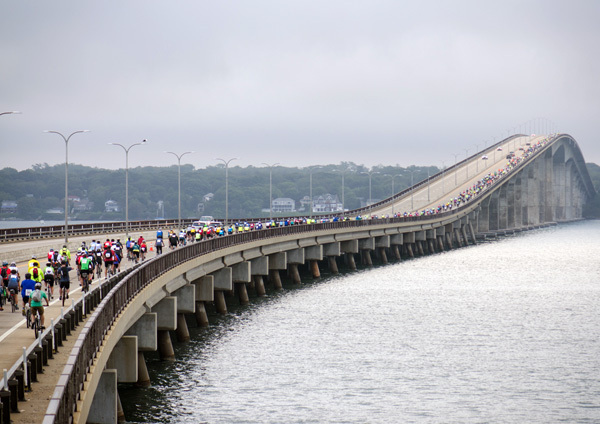 The race will feature all of the beauty and grandeur the City By The Sea has to offer with miles of coastal running along the Atlantic Ocean, past historic mansions and through Downtown Newport. 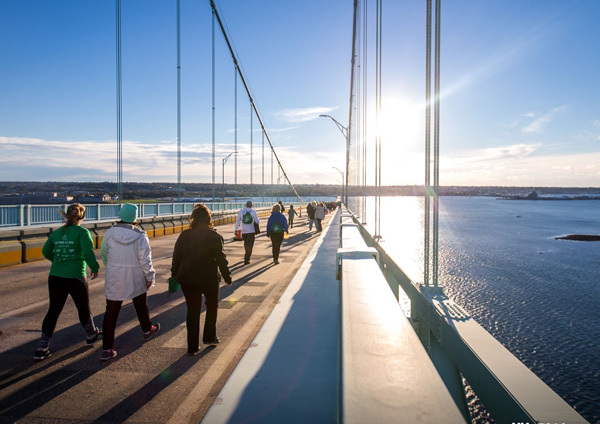 Sponsored by the Rhode Island Bridge and Turnpike Authority, this unique event takes participants across the iconic Pell Bridge, connecting Newport and Jamestown. All of the proceeds of this event are donated to local charities. 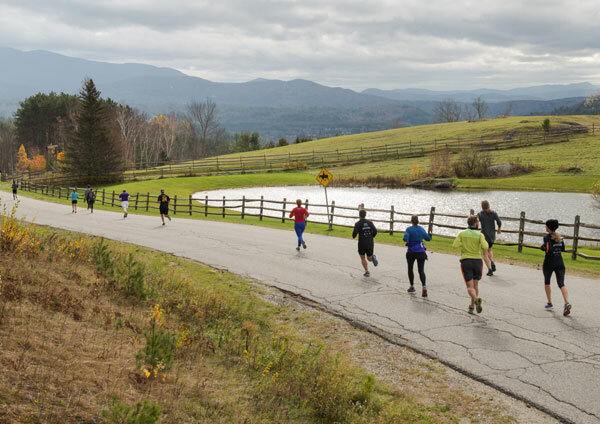 The Vermont 10 Miler is a challenging and hilly countryside course that offers ten-miles of Vermont’s most beautiful late fall scenery. A portion of all proceeds go directly to the Stowe Land Trust.